According to a recent study by Wasp Barcode, almost half of the 1100 SMB’s surveyed said they’re either using a manual method to track inventory or don’t track inventory at all. What’s more, only 30% of warehouses are said to be currently efficient. That’s a very discouraging percentage considering what technologies are available today. With all of this said, it’s no wonder that many warehouses and other manufacturing businesses are looking to both software (warehouse management systems etc.) and hardware (mobile devices, barcode scanners, RFID tags etc.) to increase their productivity and get rid of outdated manual processes. 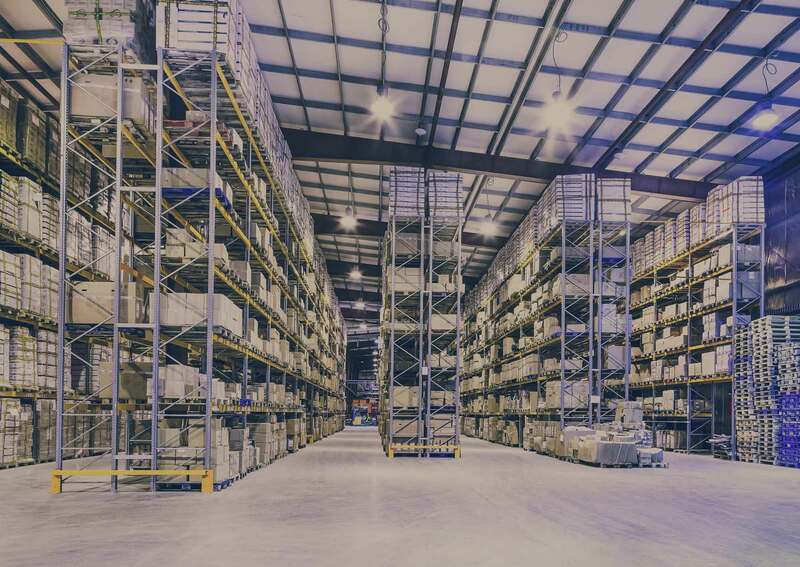 Driving the discussion around connected devices and wireless networks inside of warehousing are inventory and location services or asset tracking. For example, an ERP or inventory management system using barcode scanners to tell you which row and bin a particular product is located and how many are in that bin. Asset tracking can be vital when the products you need real-time visibility into justify the complexity and cost. It doesn’t make sense to put a tag on a t-shirt, however if you have a pallet worth $10,000 it probably is worth it. All of these types of changes require proper planning as well as the deployment of the right wireless network design to provide the proper foundation to make these systems work. The role of wireless networks in warehousing and manufacturing are the backbone and will only continue to increase in importance as more and more connected devices hit the warehouse or plant floor, especially when you consider the impact the industrial internet of things will have. Warehouses and manufacturing businesses have traditionally been slow to change, and it makes sense considering the technologies you were used to using worked fairly well and there wasn’t a clear benefit that forced you to change. However, according to McKinsey, the industrial IoT and analytics have the potential to increase productivity by $36 trillion in operating costs by 2025. With this amount of potential at stake, warehouses and manufacturers can’t afford to move as slow as they’re used too if they want to stay competitive. Suggested Reading: "9 Common Warehouse Wifi Problems and What You Can Do to Fix Them"
Understanding how to connect your IT systems with your OT systems to actually see results is challenging; requiring both knowledge and experience. When you consider that more than 30% of all warehouse management system deployments fail and only 42% are implemented within budget, working with the right wireless service provider is critical. To help you learn more about how important wireless networks have become inside of today’s warehouses and how you can start to leverage new initiatives like WMS/IMS, asset tracking or the IoT, we’ve created a new EBook, “How Wireless Networks are Driving Business Inside the Modern-Day Warehouse”. At SecurEdge Networks, it’s our ultimate goal to help you create an affordable, robust, secure, and easy to support wireless network platform. If you have any questions about your warehouse wireless network, inventory management, asset tracking, or would like to discuss an upcoming project, please contact us here today.